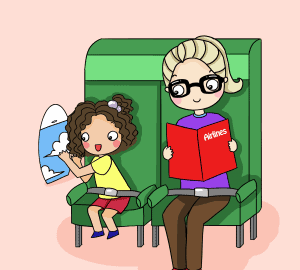 Have you ever wanted to fly on a plane with a toddler, but you were nervous? Flying on a plane with a toddler is easier than you might think. Not all toddlers scream and cry when they are about to fly. 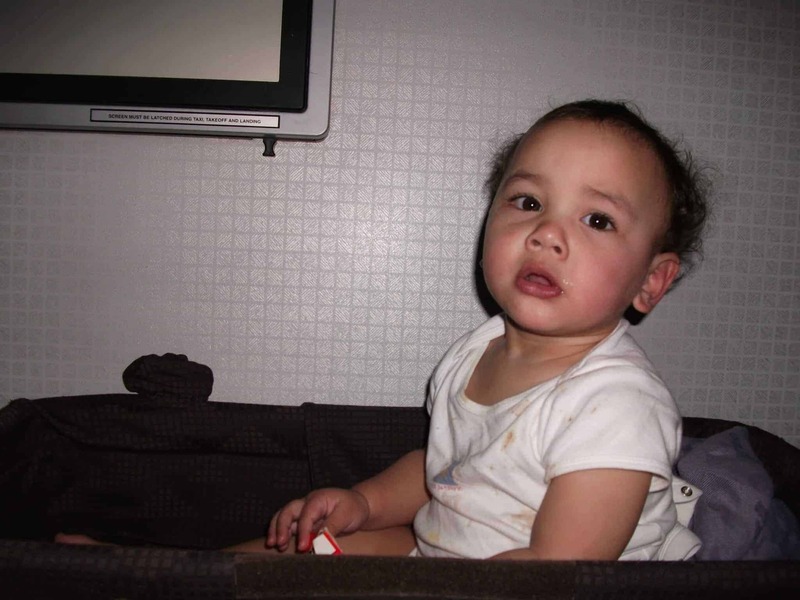 Here’s some top travel tips how to fly on an airplane with toddlers successfully. Don’t make life more difficult for yourself, on a plane with a toddler. Instead, bring a smaller umbrella stroller, instead of the big bulky ones. Umbrella strollers are easy to carry and they don’t require a lot of space on the plane. Plus, when you’re trying to balance carrying a toddler, all of your stuff, and a stroller – you can manage carrying everything! There are even strollers out there that fold up and become the size of a small backpack. 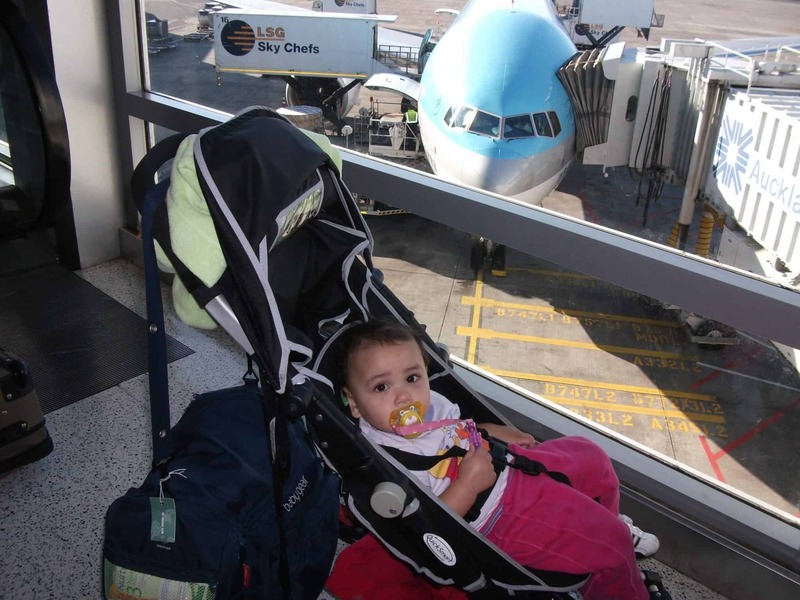 I used to have a fold up stroller and it was perfect when we travelled to Korea and Paris and folded up so small. I purchased my fold up stroller second hand and it was the best investment ever. Think about it, a birth certificate is an important part of traveling with any toddler. They won’t always ask you for identification for your toddler, but if they do, you have one with you! It beats having to worry about whether or not they will ask you for one. I remember taking my toddler to Amsterdam. 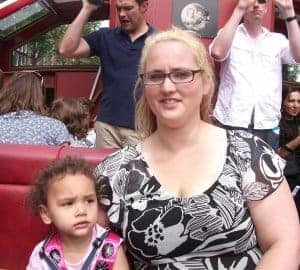 We were stopped at the immigration and questioned because my daughter is mixed race and did not look like me. Having proof that she was my child saved huge delays and is something I’d always recommend while travelling on an Aeroplane. It might be a good idea to have a plastic envelope to carry important documents such as certificates, passports and your Bupa travel insurance. Having these handy would be really useful un case of an emergency. You might also want a list of emergency contacts. If your toddler can find a yucky part on the plane to touch, they will. Bring hand sanitiser with you on the plane. When the toddler gets crazy with touching things on the plane, the hand sanitiser will come in handy and keep everyone from picking up germs that you don’t want on holiday. You can’t take aerosols or large bottles on a plane with you, so try going for a pump sanatiser or small bottle which is around 45ml. Before you load the plane, make sure you get your hands on as many snacks as you can. You may be paying a little more than you wanted, but it’ll be worth it when your child has a full belly on the plane. Toddlers are unpredictable with their hunger, and you’ll want to combat that hunger with some tasty snacks to keep them occupied. 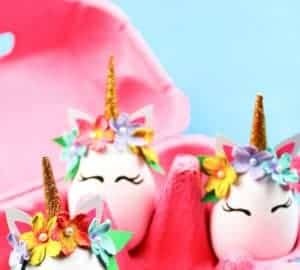 A toddler will need to stay busy one way or another. Bring a travel bag with you, so you can entertain your toddler at any point. Colouring books, crayons, reading books, and trinkets are perfect for entertaining any toddler on an aeroplane. 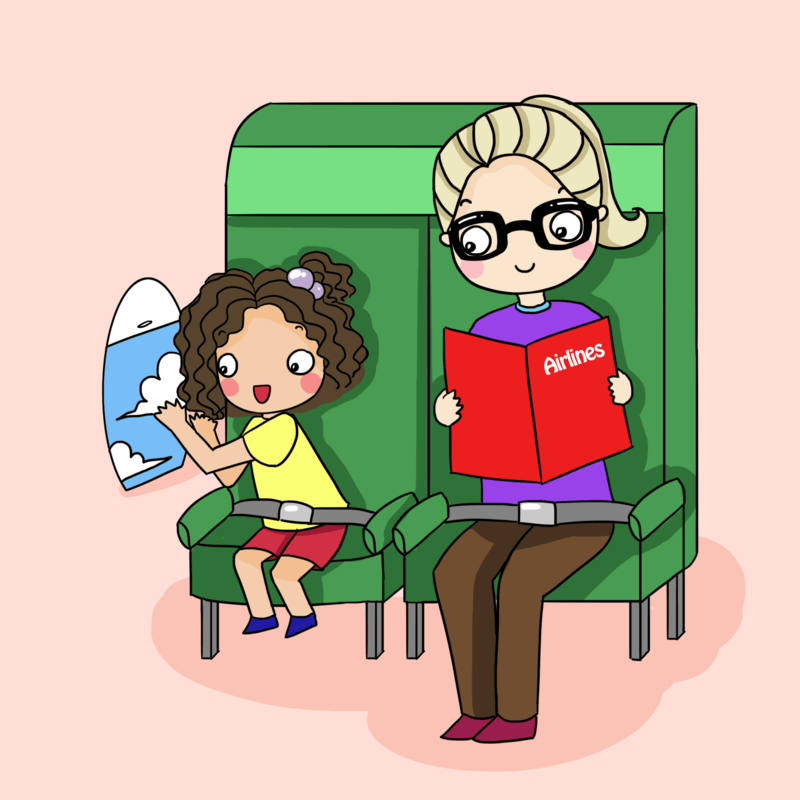 Flying on an aeroplane with a toddler can be memorable! Don’t forget the headphones for your toddler. Sometimes this can drown out the noise to help make the experience more pleasant for everyone involved. What are your tips for flying on an airplane with toddlers?